Core Tile & Stone, quality Craftsmanship. 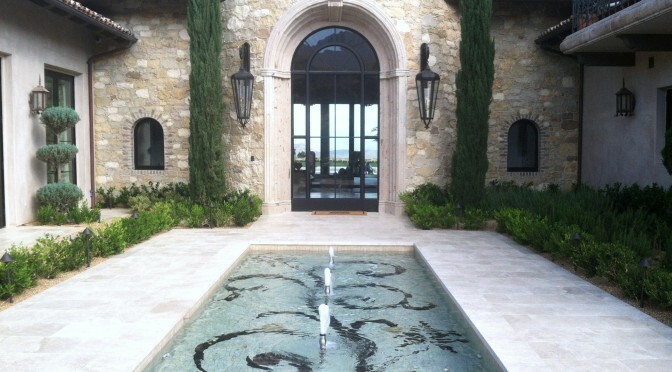 Core Tile & Stone has been and will continue to be a Master and Visionary in the art of Tile Installation. Our Mission is to provide you with the best Quality craftsmanship, honesty and service that you Deserve. Give us a call Today to schedule a free estimate or contact us through the contact us page..